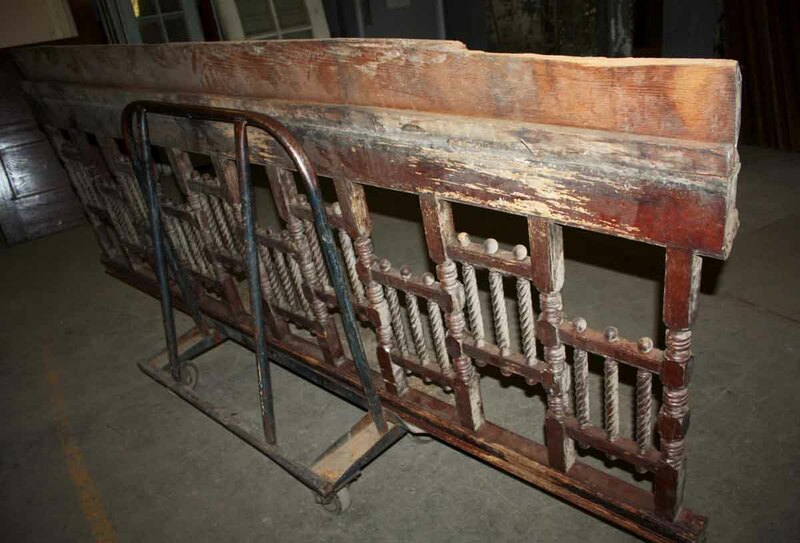 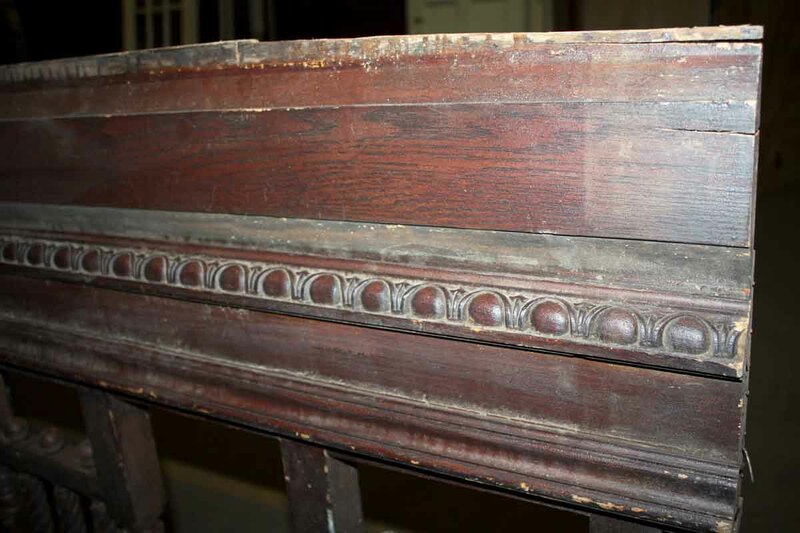 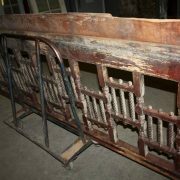 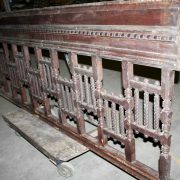 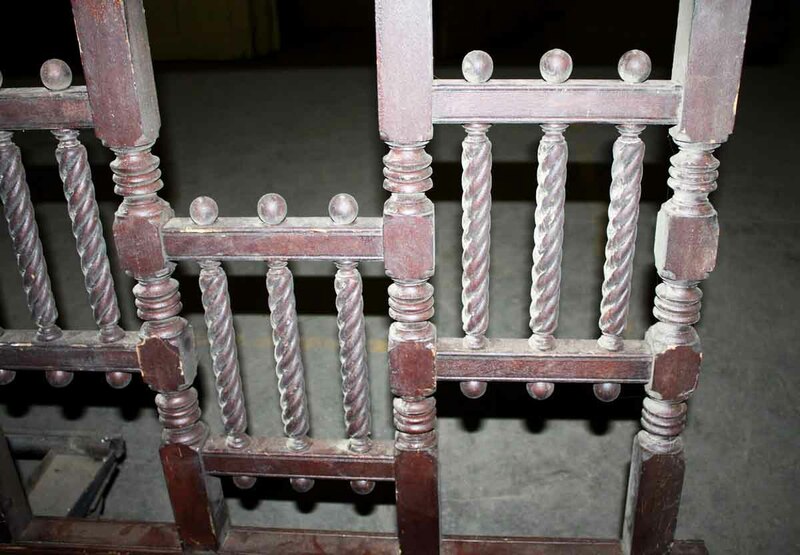 This beautiful balcony railing is from the late 1800s. 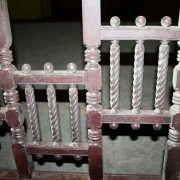 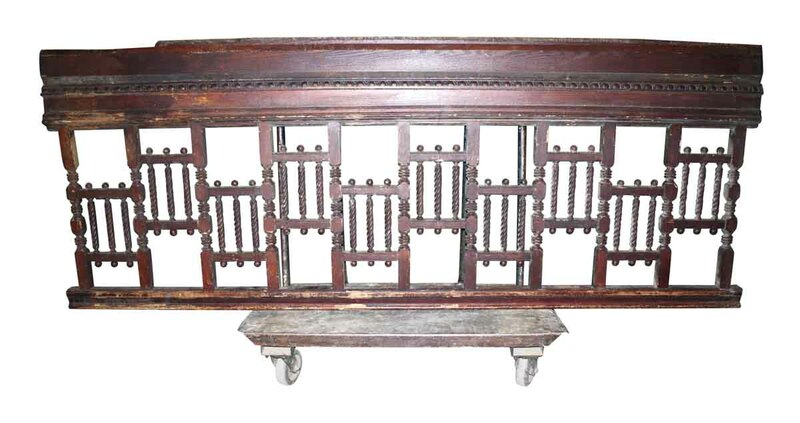 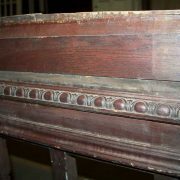 It is made up of solid walnut fretwork. 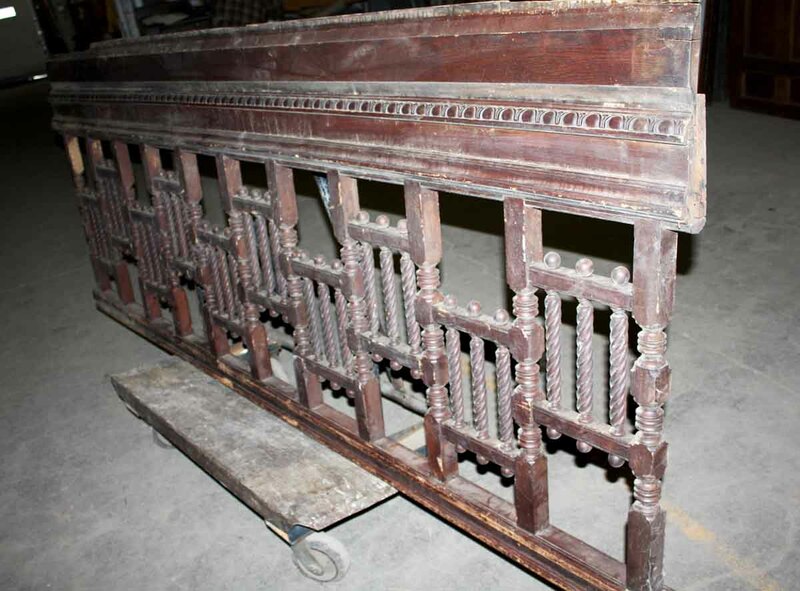 The picture shown is upside down.